About a month ago, I suggested that you start a budget. Budgets are essential to proper money management; they will help you make plans for your money, track your spending, and reach your financial goals. If you don’t have a budget yet but would like to create one now, check out some of our some of our budgeting tips. If you already created a budget – great! Sometimes, setting the groundwork for your financial journey can be the hardest part. A budget is a great start, but don’t forget to review it on a regular basis. A review will help you determine if your budget is too strict, too loose, or just right. 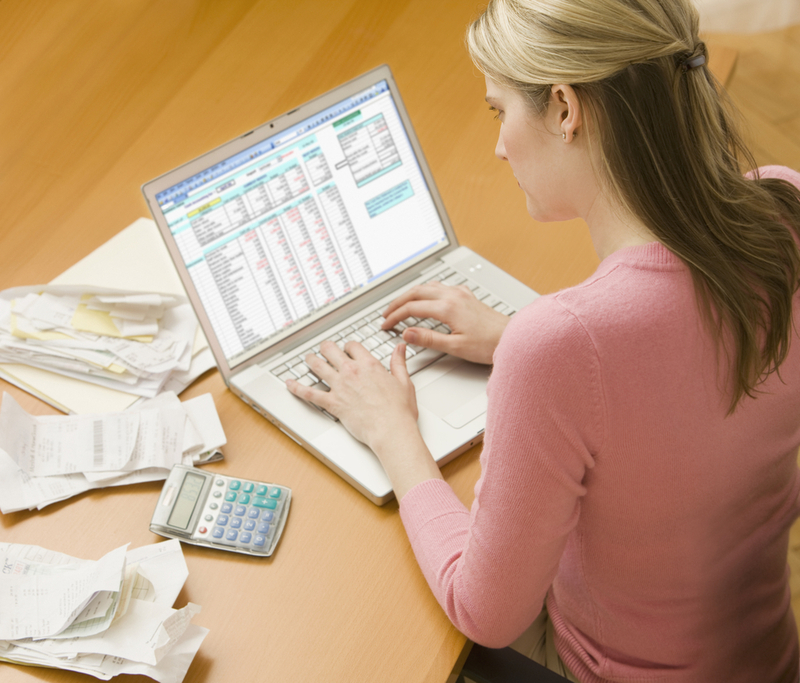 It’s important to have a record of your spending when you review your budget so that you can look at it in context. For example, if you spent $100 more on groceries this month than you budgeted for, was it because you bought a lot of expensive brands or extra snacks that you didn’t need? Or was it because you simply underestimated how much you needed to spend on groceries when you created your budget? A quick look at your grocery receipts or even just a peak into your fridge and pantry can tell you what you need to know. Remember: if your budget is too strict, you might continually miss your goals and get discouraged. On the other hand, if your budget isn’t strict enough, you might not save enough money to reach your financial goals. That’s why an honest assessment of your budget is important; it will make for an effective review and help you fine-tune your budget to make the most of your income.